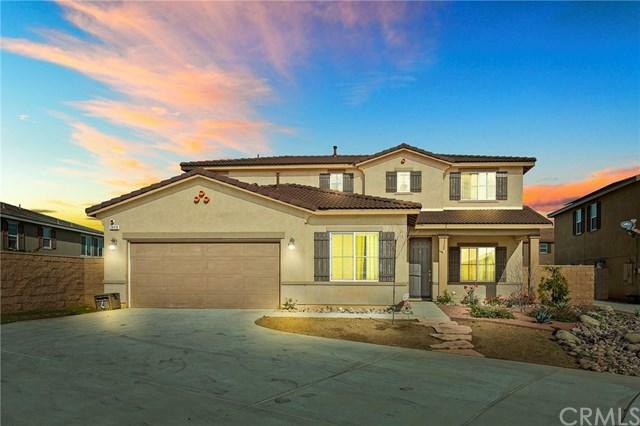 We love the Mosaic Community in Menifee! 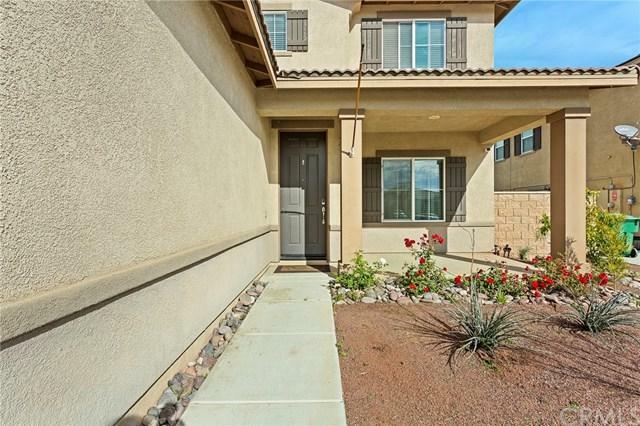 Large, well laid out homes tucked away in this quaint neighborhood, while minutes away from the local community college, shopping, grocers, restaurants and easy access to the 215 freeway. 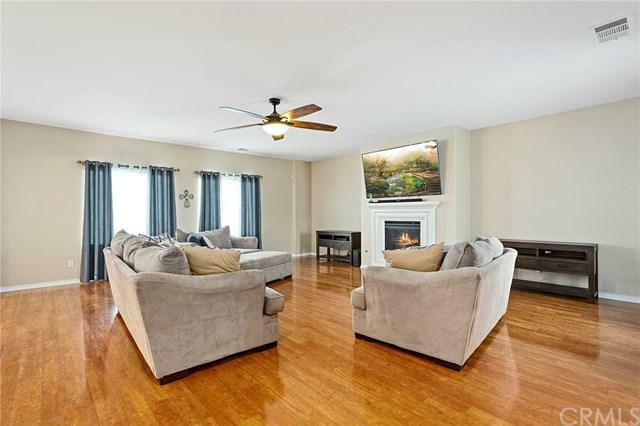 In a cul-de-sac, 28418 Carmine Circle is a sprawling 9100+ sq ft of flat usable land. Good size front yard is accompanied by an extra long driveway for those that desire more parking ability in addition to the garage. Water wise landscape in front compliments the so cal architecture falare. 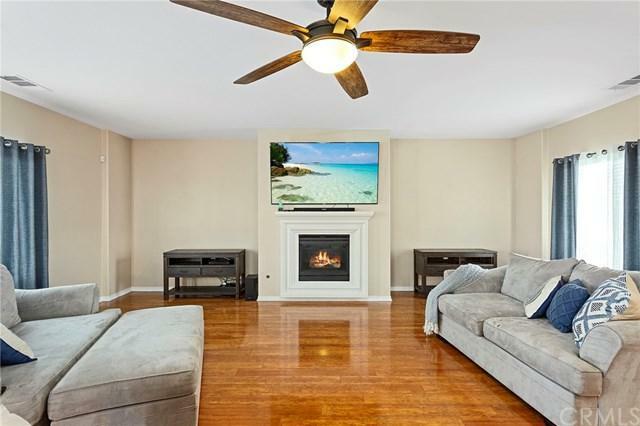 Step into an open living room with glistening wood floors throughout, and a cozy fireplace. Big open kitchen is every cook's dream, and this particular kitchen features dark espresso cabinets, beautiful granite slab countertops, stainless steel appliances, and a large kitchen island. There is a downstairs bedroom and full bathroom for guests. Upstairs, find a spacious LOFT for additional living space, play room or office. The Master suite is equipped with deep soaking tub, separate shower, two sink vanity and a large walk in closet. Endless possibilities in the outdoor backyard space for a future pool, playset, corn hole, and amazing memories! LOWER TAXES AND NO HOA! Sold by Jeff Jabbora of Allison James Estate & Homes.